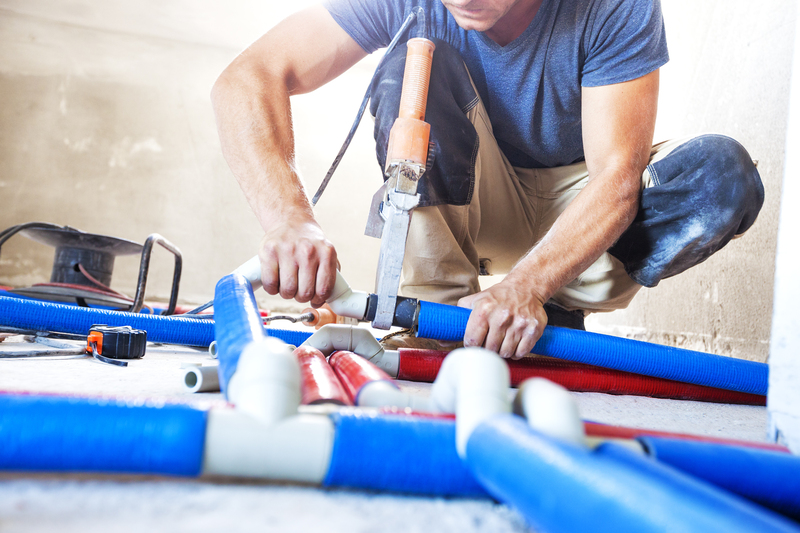 We have been in this trade for over 65 years and our professional but highly trained technicians are always on hand to solve any domestic or commercial plumbing issue. I want to say thanks to Pat and all the team for the job carried out. They arrived on time and took the old boiler. 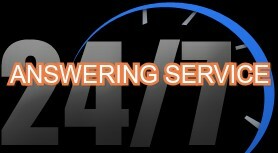 I would suggest that anyone looking to change their boiler call the guys. 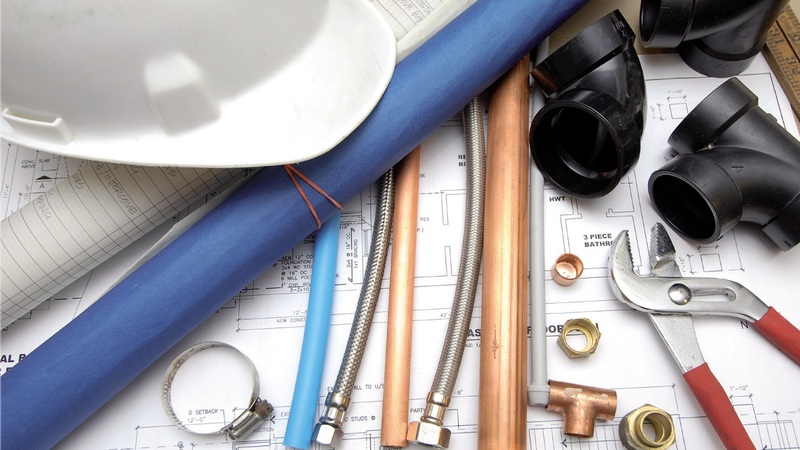 McGuirks Heating & Plumbing provides Boiler Servicing, Boiler upgrades, Plumbing services, Tank Replacement, Heating Grant Assistance & Emergency 24/7 answering service.